Hulk Hogan is #11. John Cena is #13. A Diva is more successful than both. This is it. 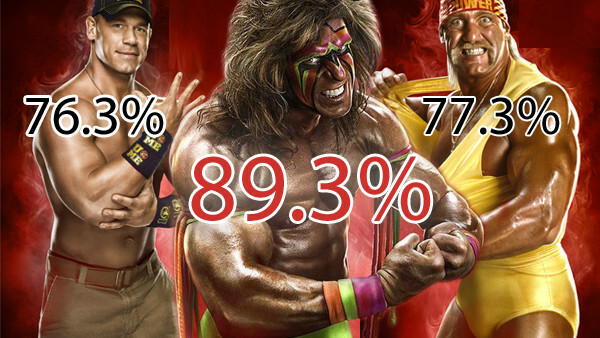 The ultimate listing of WWE's most statistically successful superstars. And you wouldn't have predicted some of them in a million years! A term often heard in sports and entertainment is the term: "... since records began." 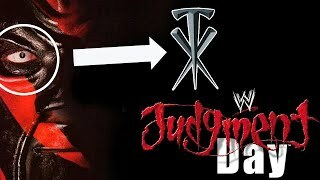 In professional wrestling, 'records' have been kept for the longest time and yet it has not been until recently that a database has come together to offer a definitive insight into the numbers behind professional wrestling. This list will highlight the superstars (and two divas) with the best win/loss percentages "since records began". To be considered for this list, the only prerequisite was to have had a minimum of 100 matches in WWF/E, including house shows, eliminating many whom would otherwise enter it on the back of very short and irrelevant but statistically successful careers. Examples of this include Goldberg (73.6% win percentage over just 38 matches) and Kalisto of the Lucha Dragons (who is actually fifth all time at a staggering 88.6% win percentage but with only 44 matches on record). Whilst such records will forever be changing and expanding to include both the future and uncovered relics of the past, this is how that top 30 stands today. All information sourced from profightdb.com. All statistics accurate at the time of writing.